At Lilleshall national sport centre after 3 hours driving a rented minibus (paid by me) Stars for the Future club competing in British u18 championship with 9 lifters 3 coaches (Me, Shila, Louis) and 2 lovely helpers (Jaspreet and Nikki) from 9am till 5:30pm and we had our biggest achievement for our club since 2011. 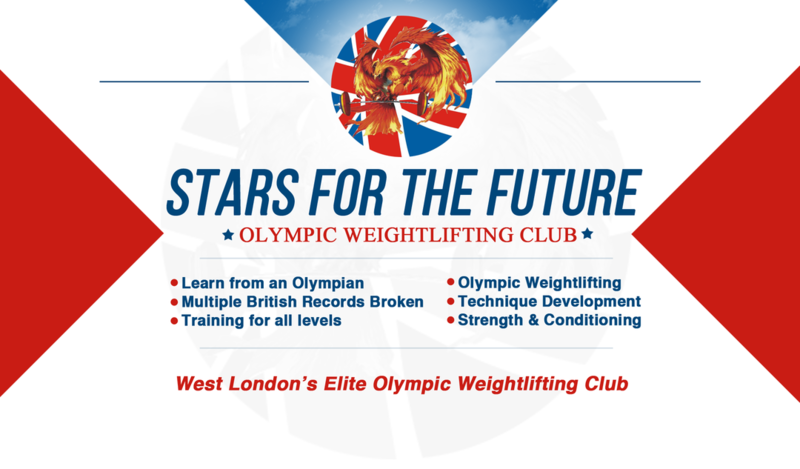 In 53kg Noorin got Gold with 3 personal best(PB), Sorcha silver with 3 PB, Poi in 58kg Gold, Shonagh in 63kg Gold with 2 PB, Alysia in 75 silver with 1 PB, in 85kg Flavian got Gold and in 62kg Gurdeep with unlucky 82kg jerk missed Bronze , Kian Bronze with 3PB and Nam Ahmadi got gold with new record for British u18 in 118kg clean & Jerk. 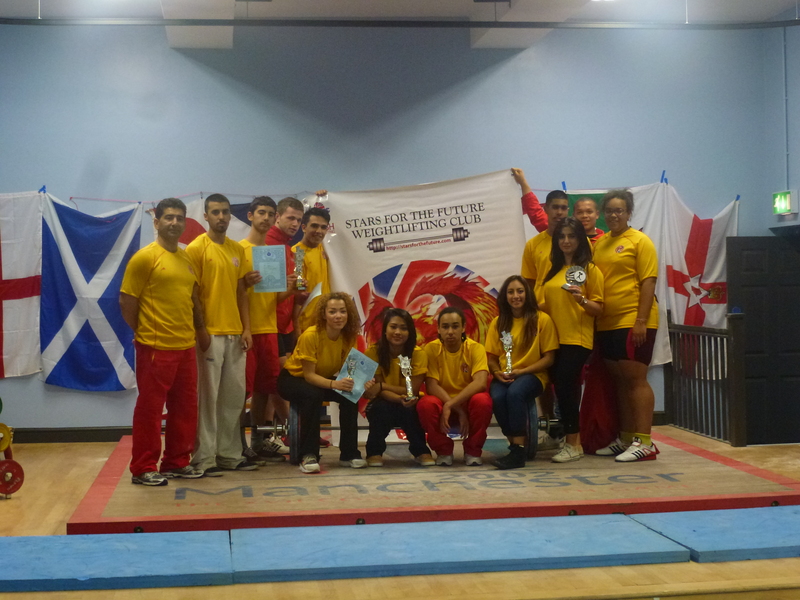 With the big result of 5 Golds, 2 Silvers, 1 Bronze and 4th place, we get the a little team Thropy to be a British champion 2013( left over from senior championship) and not even get any travel cost from London association. Now I know why people giving up sport in this country. After the club competition in 15 December, Kazem is going to pass his clubs to the 5 new level 2 coaches and retire of coaching.